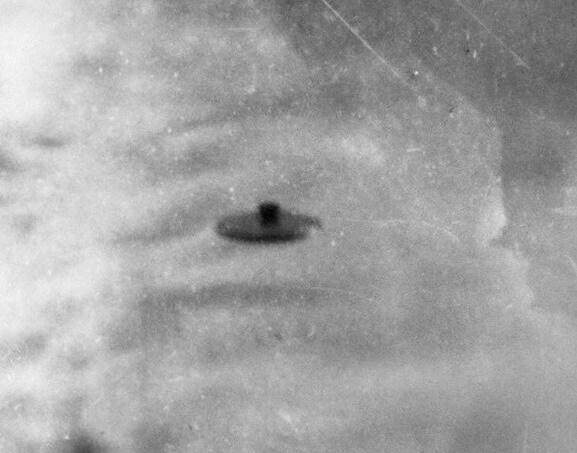 Old UFO photographs; 1960's (1965-1966). 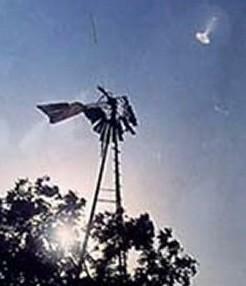 Strange object over Florida - sightings in north America in 60s. 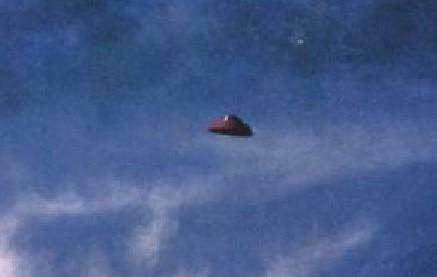 Metallic silver disc-shaped UFO over north America, NM. BW pictuer. 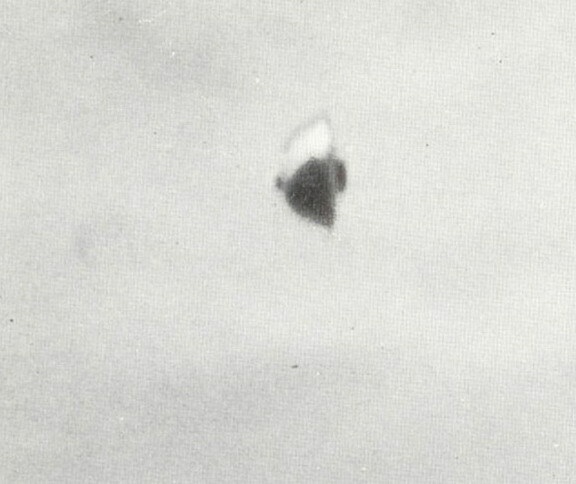 B&W photo of weird UFO object over Ohio in July '65. ovni - nlo. ovni - los avistamientos de edad sobre Argentina en el año 65. 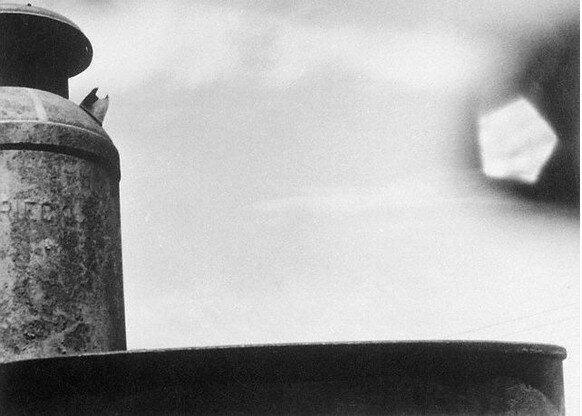 Cigar-cylinder shaped. 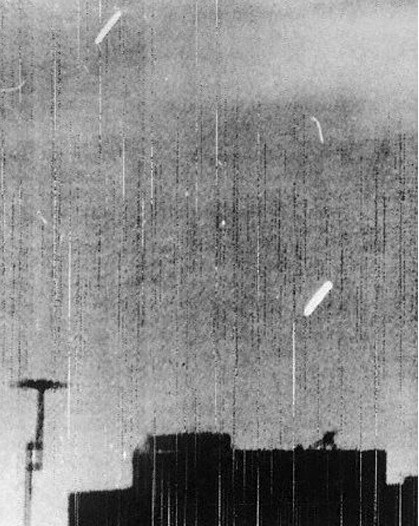 Strange unknown UFO object over Tulsa, Oklahoma in '65. Photo ovni. Flying saucer over Santa Ana, Ca. Metallic disc-shaped UFO object. UFO over Scotland, UK in year '65. Old photograph. Image - pics. ovni-nlo. 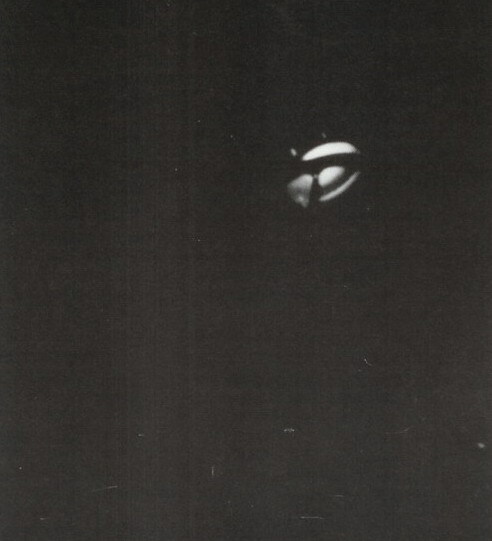 Strange UFO object over Minnesota in '65. 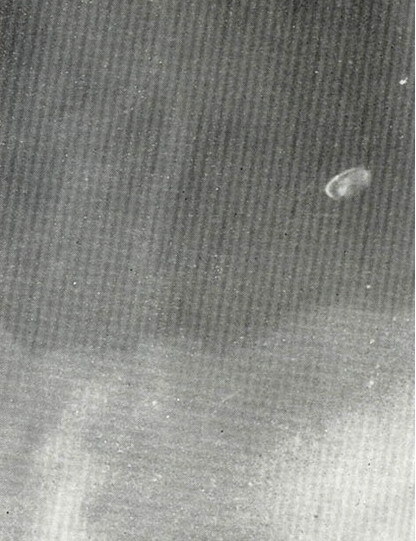 Old photo of UFO-ovni. America. 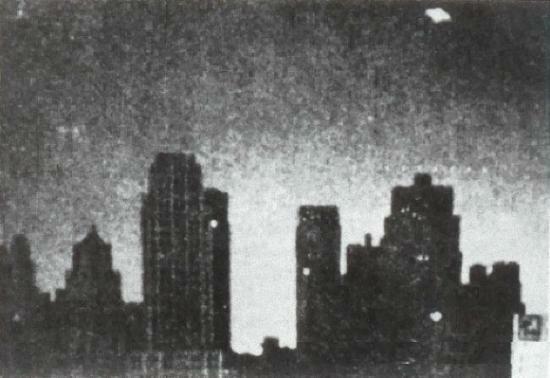 Unknown brigt UFO over Manhattan in 60's. black and white pics. 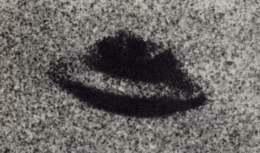 Silver metallic disc shaped UFO - flying saucer - old photo - Michigan. 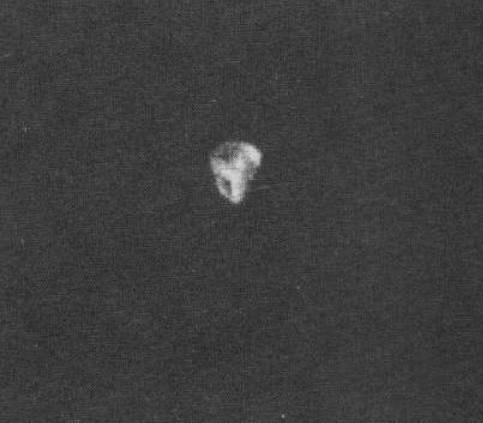 Unusual object UFO- ovni over Michigan in year '66. old footage. 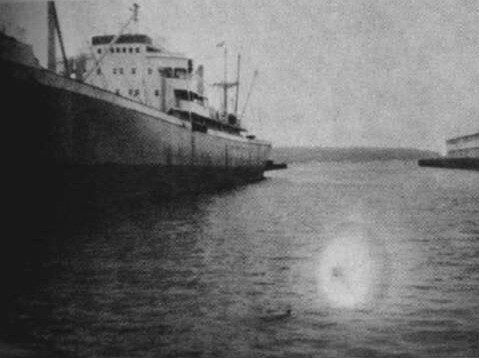 UFO anomaly in photograph from Seattle, year '66. 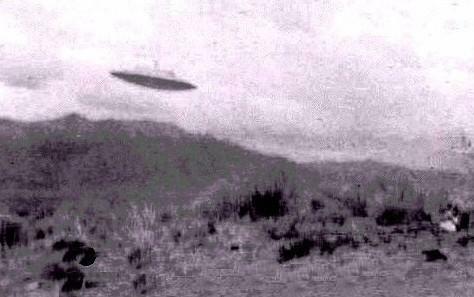 Old ufo sightings. Flying metallic disc over New Jersey. Photograph from '66. Old footage. 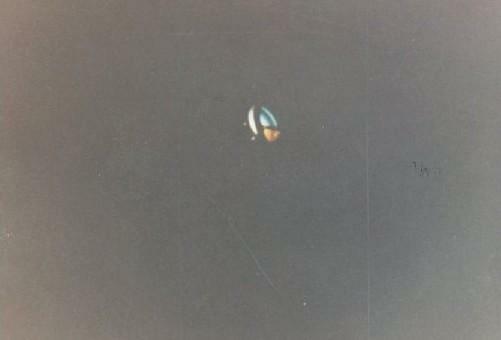 Cigar / Cilynder-shaped UFO over Michigan, north America. Old sightings. 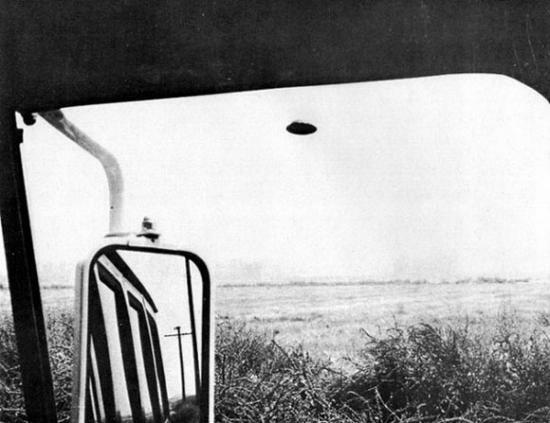 Silver UFO sighting in Melbourne in 60's. 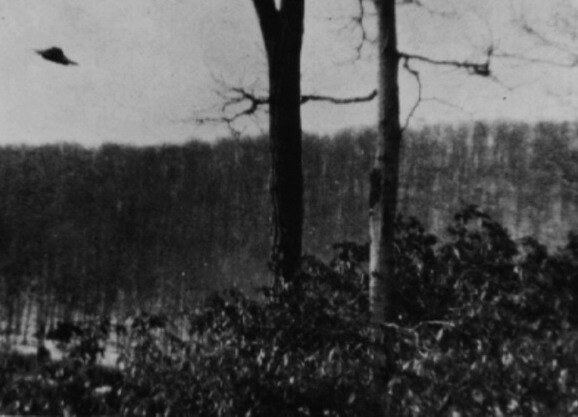 Old UFO photos - pictures. 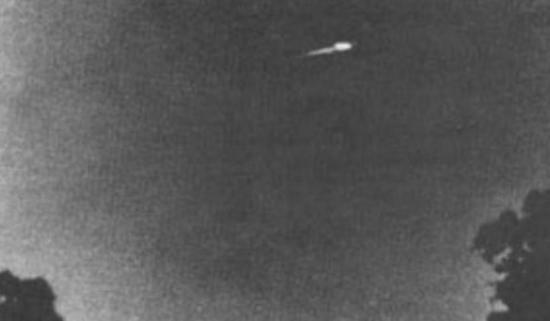 Old picture of Unknown metallic object over Utah in '66. ovni. History. 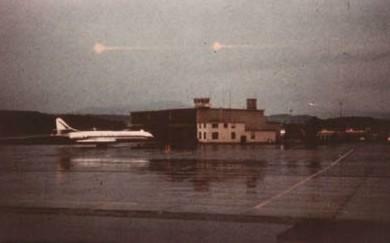 UFO over Airport - plane in Switzerland. unbekanntes Flugobjekt über Flughafen in der Schweiz. Unusual air phenomena UFO over Pennsylvania, US. History of UFO sightings. 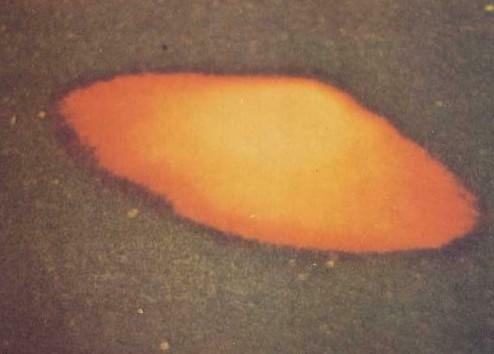 Old photo footage of silcer disc shaped UFO over Ohio; year '66. History of UFO sightings. 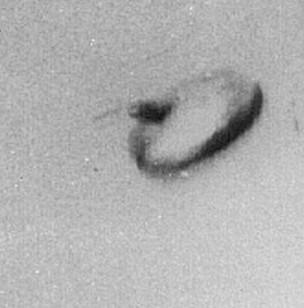 Silver metallic disc shaped UFO over north America in 60's. 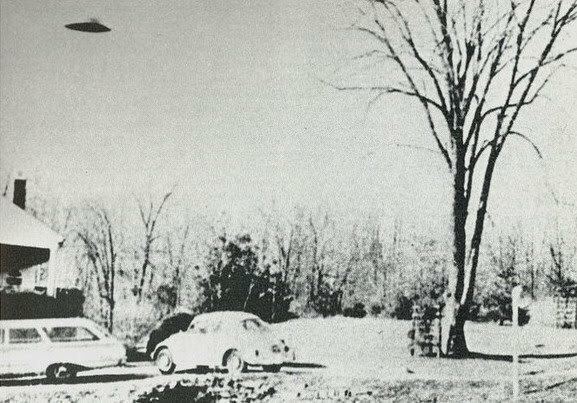 Old UFO photos. 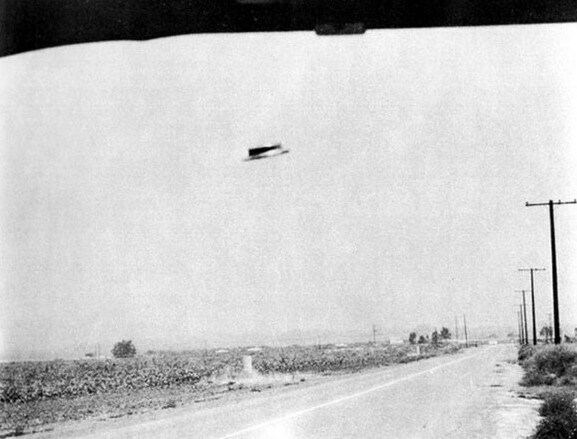 Old UFO sightings from 20th Century. Photos - photographs. Pics - Pictures. ovni. 2005. It was in the sky vaguely behind my apartment building at 7am on the 5th, I believe. It's size was unestimable. I was the only person who was around at the time. It was perhaps hovering over HWY#62 near Richfield,MN. I watched in awe this object so still that it seemed like a fixed object in the sky for approximately 1 minute. I had no sense of it having moved it's position but when I was ready to walk away, I noticed that I had changed my position to looking at the object much further away and almost straight up in the air. The object made no sound. 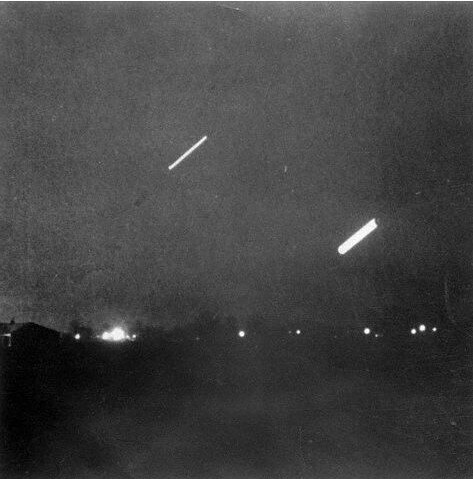 My brother and I saw What I'm sure was the same object as in the St. George MN photo, near Klossner MN, as it was the same night, and our farm was right along the line of about 35 different witnesses who called in reports to the Brown and Nicollet County Sheriff Departments, the photo shown was taken by off duty Sibley County deputy sheriff Arthur Strauch, who just happen to be near St. George in Nicollet County at the time. I was just a 9 year old kid at the time, but that night is seared into my memory. Even at that age, although at the time I didn't know why I knew that there was no craft of any kind made on Earth that could fly like it was flying, going from high speed to hovering almost instantaneously, and making high speed turns so fast that it looked like a billiard ball bouncing off the rails. Now I know any human pilot in such a craft would be reduced to a bloody pulp against the inside of the craft from the kind of G-forces involved. What it was I still have no idea after 47 years of trying to find answers. In 1965 I was living in Mexico City Colonia San Pedro de los Pinos. We lived in an apartment building. I was 10 years old, my aunt was washing clothes and an older lady was hanging her clothes. I remember it was a clear sunny day not a cloud in the sky that early afternoon. Suddenly that old lady yelled out of course in Spanish what is that? I looked straight up, here is this gray silvery looking object it was just there it did not move for at least a half an hour. People started to gather. I could not believe what I was seeing it was very high up and very shiny with the sun reflecting off of it. Then suddenly it moved very fast, it never made a sound. I would say within five seconds you could no longer see it. I later found out that people all over tge city had witnessed the same thing. From that point forward I would look to the sky day and night. 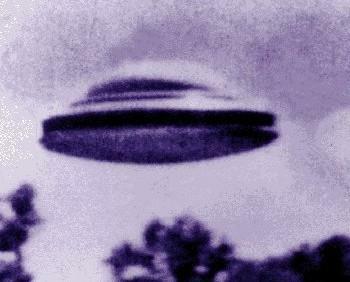 I never saw another flying unidentified flying object I wish I would . 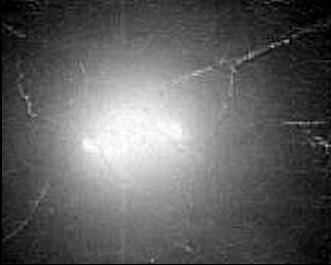 In 1963-1965 I was a young teen living in Tulsa, Okla. We commonly called UFO sittings "Did you see the lights in the sky last night?" My family, friends,and I myself regularly saw them, talked about them, gathered watching the night sky every night one summer in 1974 when I was 14yrs old. They were red, blue, white rotated around. Came suddenly and "woosh!" They were gone in the blink of an eye. I was so inexperienced I didn't realize how important what I was seeing was.